Pink Shoes: For the mama's. For showing me what intentional, selfless, creative, and unconditional mothering looks like. From the projects she made up to do with us to the lunches she packed for us everyday through high school to the thoughtful family vacations she planned to the way she showed me how to be a mom. She is my most revered role-model. Because I see her almost everyday, I use her as my benchmark. She's done more parenting than me and she helps me feel sane....and like I'm actually a normal, just like everybody else parent. If she's not getting ruffled by something kid related, I should probably relax too. If she's taking time to get to the bottom of a behavior, I should too. She tempers me.......and that's so good for me. Maybe one of the most atypical first time moms I've ever known (even though she has two kids now). Liz is logical and calm, and things that first time moms (like me) get upset about she just lets roll off her shoulders. I can ask her anything and I know I'll get a thoughtful, clear, and applicable answer. I can't imagine 'momming' without her. Georgia and Liz's daughter Emma last summer. My friend Mandie is probably the most patient, calm mom I've ever known. When I watch her with her kids I learn how to be a better mom, even if it's just a five minute interaction. The peace that she instills in her home because of her demeanor is a gift to her family. No matter how many things she has going on--and with four kids--it's always a lot, she is calm. Way calmer than I could ever imagine being. She is one of the most genuine, authentic, kind, and inspirational people I know. Adoptive moms know, even though we won't readily admit it, that our kids are not our own until a judge says so. But as every mama knows, when you bring that baby home from the hospital and spend sleepless nights with her, when he's crying and only stops when you pick him up, when her first smile is directed at you, when you spend hours trying to figure out his sleeping pattern, when you realize instantly that you'd throw yourself in front of a bus for a little life that you just met...........they are yours--no matter how many people tell you to hold loosely. Adoptive mamas throw all caution to the wind and love those babies unconditionally even though we know the risk of getting our hearts ripped out is looming. It's what moms do. And this year, my friend Karen learned how to hold loosely and tightly all at the same time. Her stamina, grace, faith, tenderness, and love for a child were tested and refined through a contested adoption. She asked herself hard questions and prepared for heart-break. She taught me how to be strong and confirmed for me how powerful the prayers of many can be for our children. Her adoption was finalized in March and she deserves this Mother's Day one hundred times over. 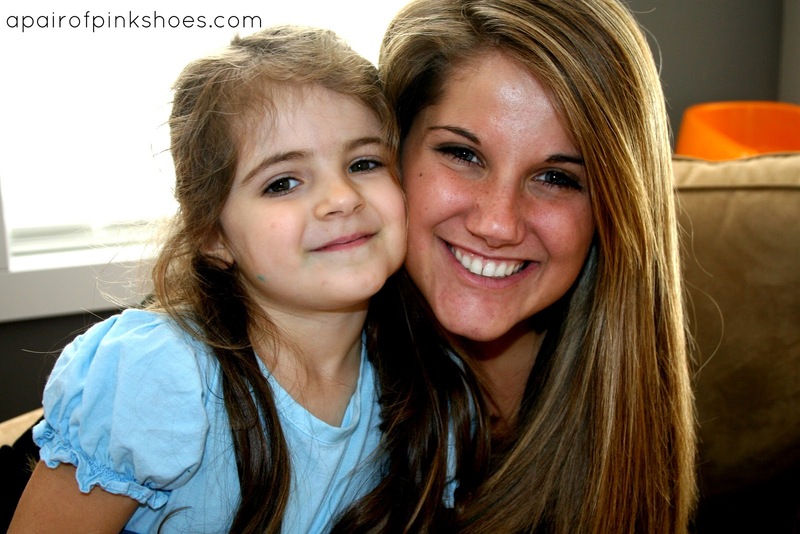 Lyndsey's older sister passed away in 2008, leaving two amazing little girls behind. 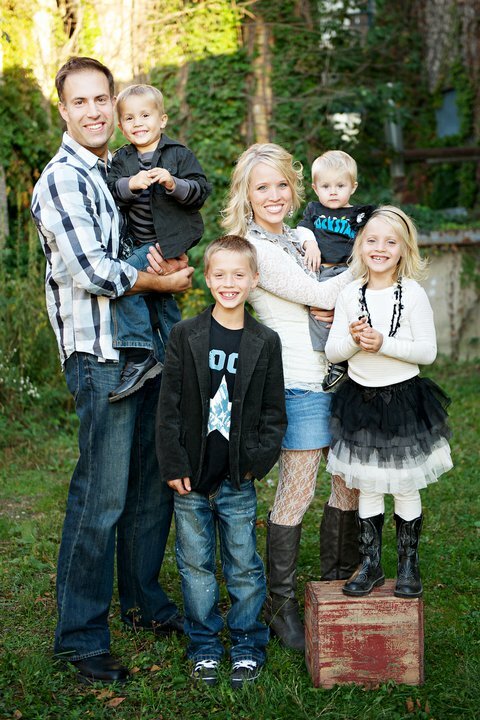 Lyndsey is an aunt to them like none other as well as being a fantastic mom to her own two kiddos. She goes out of her way to do special things with her nieces, spend any free time she can with them, make countless trips across the state to be with them--if even just for an afternoon--, and she regularly asks herself what more she could be doing for them. Her example of sacrifice and love to those little girls is inspiring to me as a mom. If you've been here long, you know that Tarah is Georgia's birth-mom. When I look at pictures of the two of them I am overwhelmed with gratitude and love and am so honored to know this amazing woman. I am thankful every day that she picked us and sacrificed so much to allow me the opportunity to be Georgia's mom. I am thrilled that Georgia gets to have such an incredible role-model in her life. Heather, for being such a hard-working mom, listening to my four-year old issues and providing me affirmation that I'm not doing it wrong--and for being a great boss too. 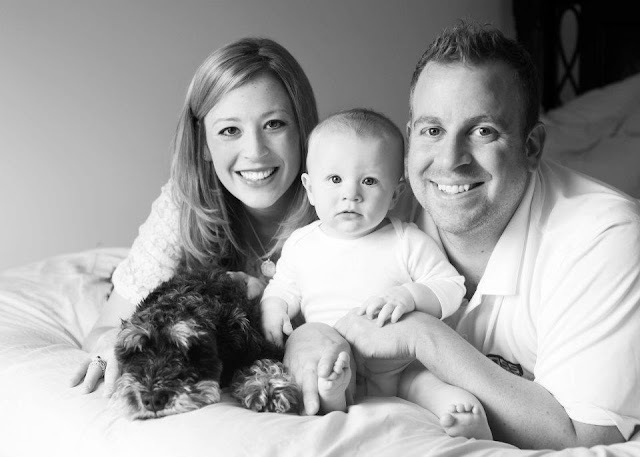 Jaren, for living in the moment with her kiddos and soaking in every detail of them. Marci, for being so flexible. You don't get worked up about kid stuff--you just let it happen and adapt to it. I need more of that. Cathy, you're such an intentional grandma to Georgia and you go out of your way on a regular basis to make things so fun for your grand kids....you work tirelessly at it. Lianne, you think hard about what is best for your kids and want to do what you know is right even when people around you might question a decision or two........oh.......your kids will thank you for it one day. Julie, your road to motherhood is so inspiring. It's not the path you might have imagined it would take--but it's so incredible.....and to hear how you pour into your kids lives and soak up every moment that you are given with them is amazing. You are absolutely the step-mother every Disney princess really wanted. 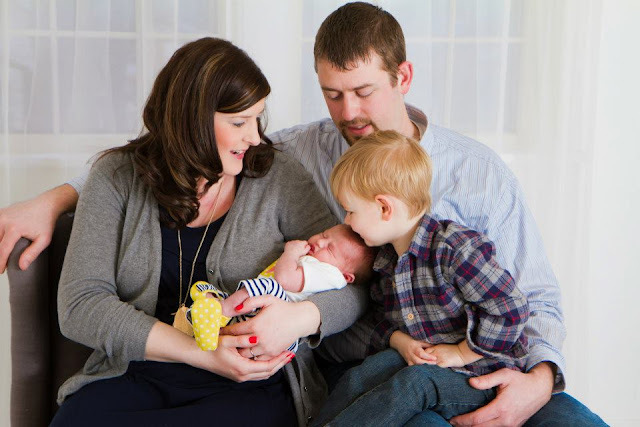 Danielle, a mom for one week so far and the newest member I know in one of the best clubs around--the adoptive mama club--your story and your patience and your determination are the makings of many proud parenting moments to come! And if you know someone who wants a Mother's Day to be for them one day soon and it's just taking a long time to arrive-- give them an extra hug tomorrow, some extra grace, and some extra space if they need it. Happy Mother's Day. Happy Mother's Day. Happy Mother's Day. Thank you for that last paragraph, Maggie, and for recognizing those of us for whom Mother's Day is just a little more difficult to because our dreams of motherhood, by whatever means, are taking a little longer than we would like to realize. this was beautiful maggie! i love how you celebrated the moms in your life! "I'm like a real artist." Isabella Rossellini. She's pretty smart.